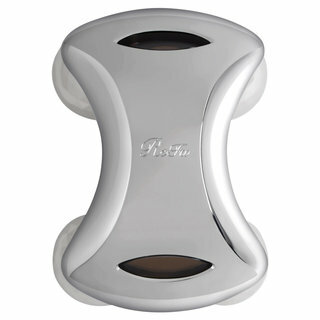 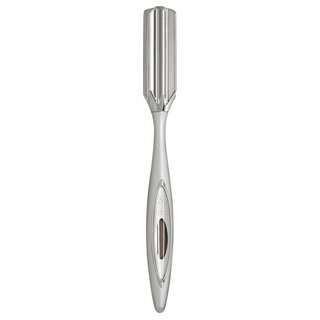 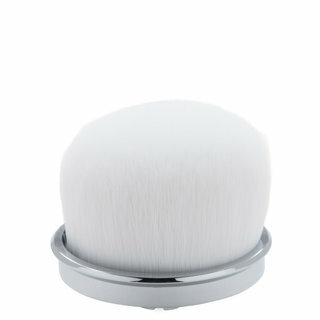 Elevate your skincare routine with personal beauty devices and luxury beauty products from ReFa. 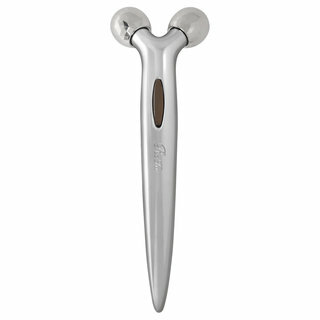 Engineered in Japan, ReFa’s sleek facial rollers combine cutting-edge microcurrent technology with elegant design and unparalleled craftsmanship, to help refine, firm and tone the look of the face and body from the inside out. 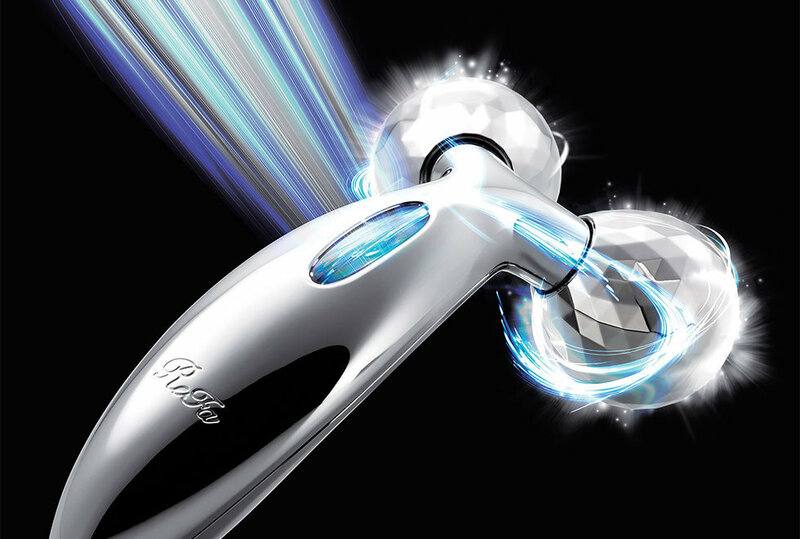 ReFa’s mission is to turn everyday moments into blissful experiences, putting a little bit of luxury back into your day as you enjoy an at-home spa experience like no other.